Of the 1.7 million of us who took a cruise last year, 962,000 chose to cruise from British ports – and that figure will hit the million mark this year. 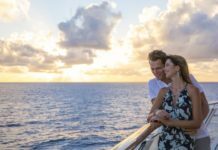 Not only is a no-fly cruise hassle-free, but with so many departure ports to choose from, transfers are relatively straightforward. From Copenhagen, the birthplace of Hans Christian Andersen’s stories, to the tsarist palaces and domes of sparkling mosaics in St Petersburg, this is the region of fairy tales, folklore and of course, Scandic detectives. 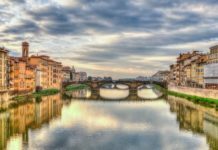 Scandinavian and Baltic cruises depart from all over the UK. 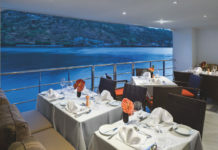 Cruises vary from tours along the Norwegian coastline and fjords, to voyages that span Scandinavian cities and reach St Petersburg. 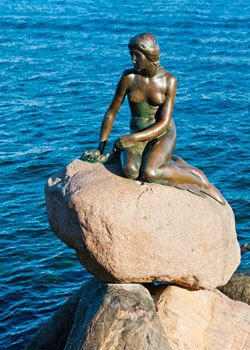 Royal Caribbean’s 12-night Scandinavia and Russia Cruise begins Copenhagen, home to the famous Little Mermaid statue inspired by a 1909 ballet adaptation of Hans Christian Andersen’s fairy tale of the same name, (from Harwich, 7 August 2013, from £1,169pp). Estonia’s capital, the medieval city of Tallinn, is a popular Baltic port of call, included in Cunard’s four-night tour of the region on Queen Elizabeth (from Southampton, 17 August 2013, from £1,299pp) and Fred. 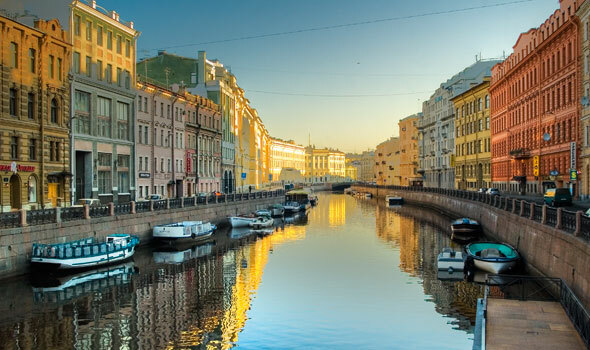 Olsen’s 12-night Scandinavia and Russia Cruise (from Rosyth, 8 September 2013, from £999pp). 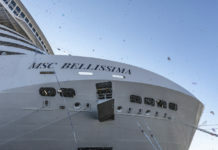 Some cruises add Germany into the mix, with Carnival visiting Berlin, for Warnmunde, on their 12-day Scandinavia & Russia cruise (from Dover, 8 August 2013, from £873pp) while A Scandinavian Spring from Swan Hellenic includes the Kiel Canal in Germany (from Portsmouth, 28 April 2014, from £1,825pp, swanhellenic.com). For overnight stays in Russia’s great imperial city St Petersburg, built on a series of islands across the delta of the Neva River, look to P&O’s 14-night Baltic Highlights voyage (from Southampton, 21 August 2013, from £1,529pp) and SeaDream Yacht Club’s 14-night Baltic cruise (from Dover, 16 August 2014, from £6,399pp, seadream.com). Norway’s awe-inspiring glaciers, steep mountainsides and fjords continue to captivate us. Norway is easily accessible from the north of England and Scotland, including two North Cape & Land of the Midnight Sun cruises: Voyages of Discovery’s 13-night cruise which includes Hammerfest – the world’s northernmost town – and a visit to the Svartisen Glacier (from Hull, to Newcastle, 23 July 2013, from £899pp); and Cruise & Maritime’s 10-night cruise (from Edinburgh Leith, 2 August 2014, from £889pp). 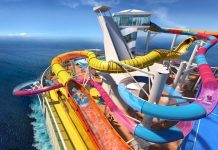 P&O sail from the south of the UK to the Norwegian fjords (from Southampton, 2 August 2013, from £859pp), as do Shearings, with a 14-night Land of the Northern Lights on Marco Polo (from London Tilbury, 6 October 2013, from £1,169pp). 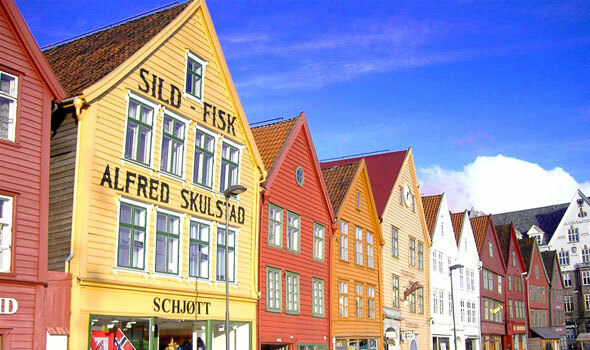 The Norwegian city of Bergen has charming narrow streets complete with brightly-painted wooden houses, and is a port of call on many Norwegian cruises – including Celebrity’s 10-night trip through Norway also calling at Oslo, Stavanger Flam, Alesund, Geiranger and Olden on board Celebrity Infinity (from Harwich, 16 Aug 2013, from £1,419pp) and Cunard’s seven-night Norwegian Wonders Cruise (from Southampton, 10 August 2013, from £889pp). For that wow factor, the 14-night Norway and Iceland cruise from Fred. Olsen visits the awe-inspiring Seljalandsfoss Waterfall from Reykjavick before heading to Norway, (from Rosyth, 18 August 2013, from £1,399pp).